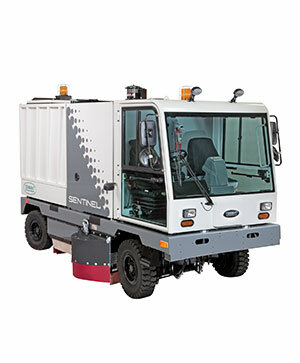 The Sentinel is an all-season street sweeper that collects heavy dirt, sand, gravel, leaves and glass and has proven dust control in dry or wet conditions. 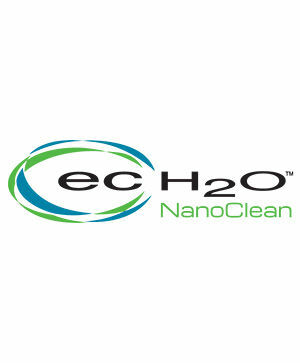 Help manage silica dust with our optional HEPA filtration system. Collect virtually all forms of d​ebris with direct throw system, debris conveyor and corrosion-resistant stainless steel hopper. 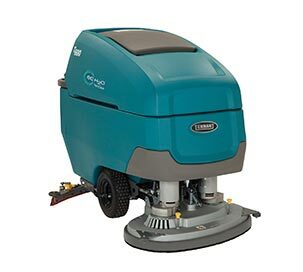 Get superior cleaning performance from your Sentinel with TennantTrue® parts that have been designed specifically to help maximize cleaning effectiveness in one pass and achieve better cleaning performance at a total lower cost. Achieve better performance while lowering costs associated with rework, labor, safety and maintenance by using genuine TennantTrue® brushes, specifically designed for your Sentinel machine. 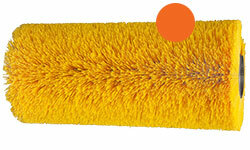 Don’t settle for less – choose TennantTrue® Brushes! 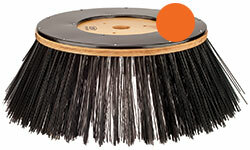 Side Sweep Brush - 32"
Vario Sweeping Brush™ - 38"
Optimal performance for your T600 / T600e depends on Planned Maintenance. Rely on Tennant’s factory-trained service network for unmatched knowledge and expertise to maintain your machine and keep downtime to a minimum. 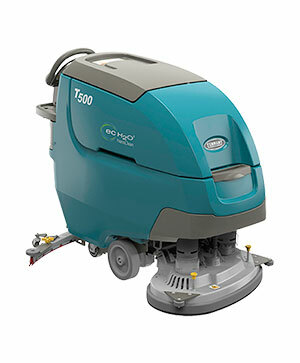 Protect employees and facility visitors from potentially harmful dust and ensure city streets, alleys and walkways are free of debris. 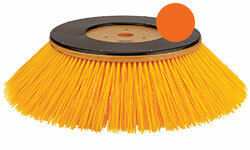 Tennant's Sentinel can be an effective means of silica dust control. Ensure operator comfort and safety with the roomy, sealed, pressurised cab that keeps out noise and dust down with MERV 15 rated filter. Maximise safety with full-length TotalView™ cab and PerformanceView™ rear and side cameras, which increase visibility around the machine. 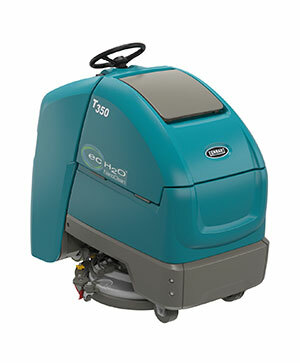 This ride-on sweeper reduces cost of ownership with features that maximise productivity and extend the life of the machine and its components. Maximise conveyor life with solid-shaft design and built-in obstruction alert. 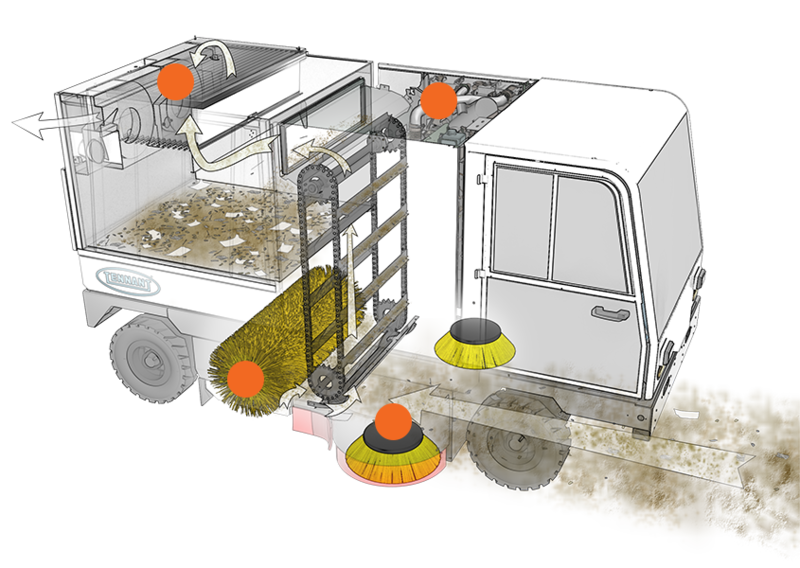 Discharge debris directly into large roll-offs and dum​p trucks with optional high dump hopper.